Rigid roller bearings are used to achieve high rigidity and high torque. 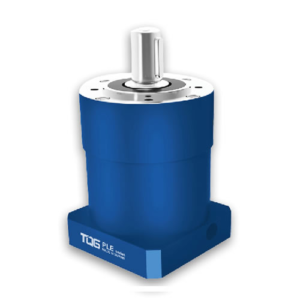 The use of helical gears to reduce vibration and noise. Flexible connection method make it can be mounted to any brand of motor. Use high viscosity anti separation oil to ensure no grease leakage. It can be mounted in any position and don’t have to replace the grease during the service life. 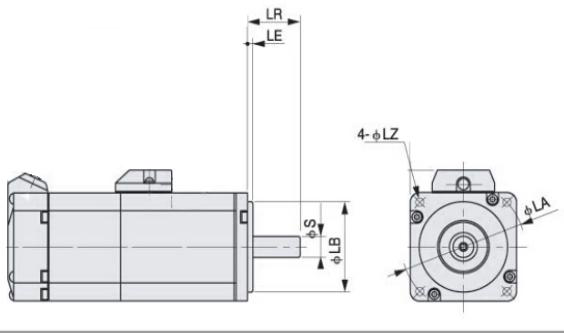 VRL series speed reducer is a kind of inline planetary gearbox with good accuracy and high reliability. 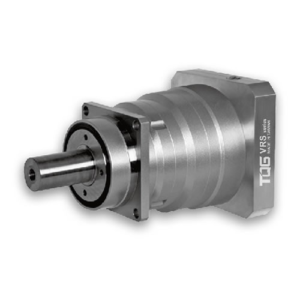 If high precision operation is required, our VRL is a good choice for you. Thread-in mounting method together with high level of precision and torque capacity make VRL speed reducer the best among similar products. 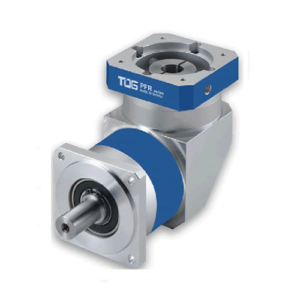 Supplied with a coaxial shaft design, TQG VRL planetary gearbox is featured with 2~5 arcmin low balcklash class, can meet your various needs of accuracy. Full dimensions of VRL series make it can directly replace the similar model of other brands on the market. High quality of machined planetary helical gears contribute to VRL reducer run more quietly and more effective. These series of VRL planetary reducers are widely used in injection molding machines, linear slides, pick and place automation, gantries, cutting and welding machines, etc. 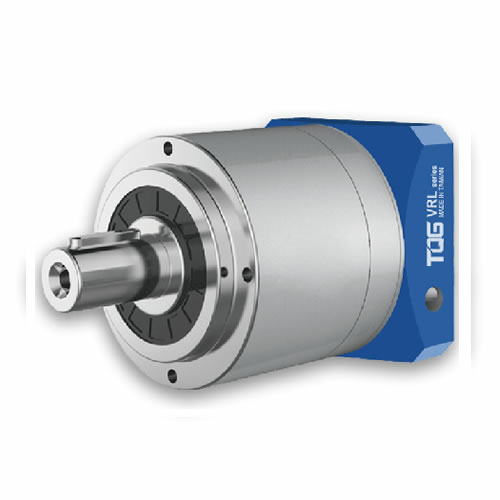 They are the perfect solutions for servo motor application. 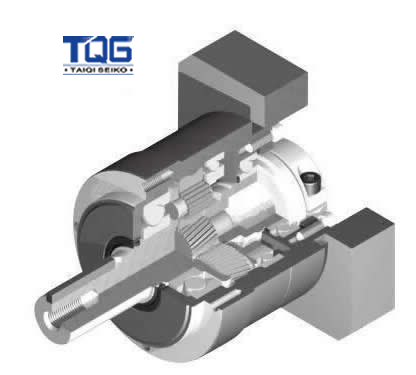 TQG planetary gearheads are manufactured under the industry standard . They are easy to handle and available at very competitive price. How to Select the Right Speed Reducer? What’s the ratio you need? Or pls tell us the nominated speed of your motor and the output speed of gearbox that you want. 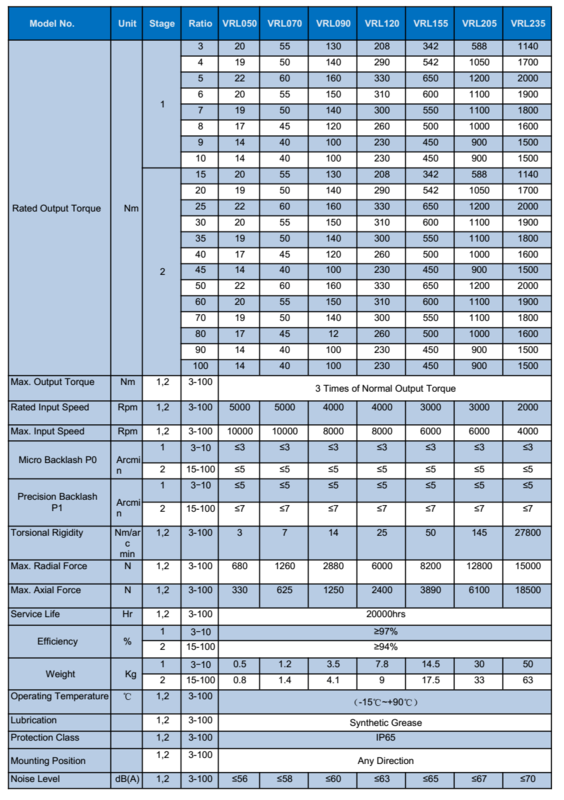 What’s the output torque you need? Or pls tell us the power and the nominated speed of motor. What’s your other requirement about the gearbox ? 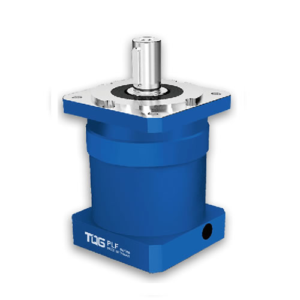 Such us flange, hole output, precision or backlash, noise value, shape of gearbox, inline or angle, etc. The more details requirement you offer us, the quicker we can select the suitable speed reducer gearbox for you. 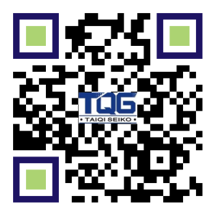 Download the catalogue from our website, check technical data, and get the right model.